Royal Caribbean has opened shorter 2020-2021 cruises to the Caribbean for bookings on three of their cruise ships. 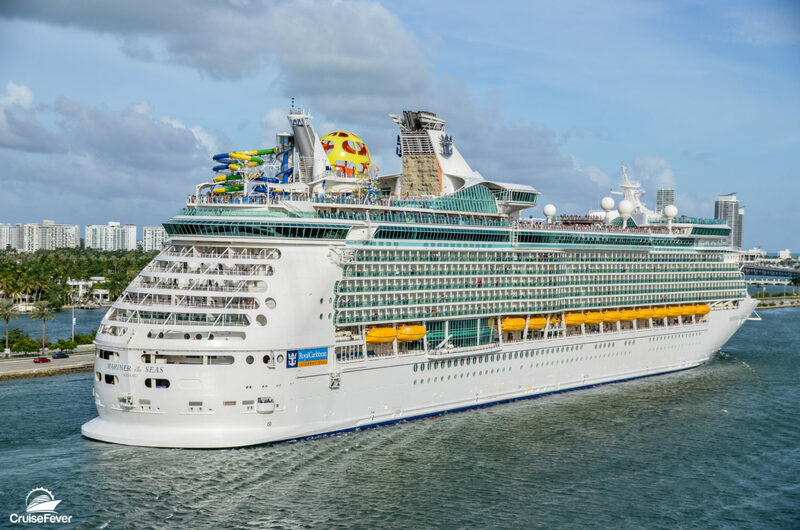 The cruise line is shuffling a few of their cruise ships that include Mariner of the Seas moving to Port Canaveral and Enchantment of the Seas homeporting in Galveston. Mariner of the Seas is leaving Miami and heading to Port Canaveral. Pack in more thrills than ever before onboard the amped up Mariner of the Seas with 3 and 4 -night sailings from Port Canaveral, Florida. Soar into gravity-defying fun at Sky Pad and catch a wave on the FlowRider surf simulator as you make your way to Perfect Day at CocoCay for even more adventure.